S&P 500 posts best January since ’87, but is it sustainable? It was the best January since 1987 for the S&P 500! Is it sustainable? The S&P 500 advanced nearly 8% last month. Apple and Nike enjoyed positive returns in January, and according to KNX1070’s Frank Mottek, Boeing traded above $400 per share for the first time! What else contributed to the best month in three decades? 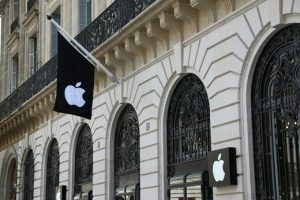 Apple reportedly reached an agreement to settle a dispute regarding back taxes that perhaps contributed to their stock gains over the past month. “Stocks have staged an impressive comeback in January following last year’s volatility. 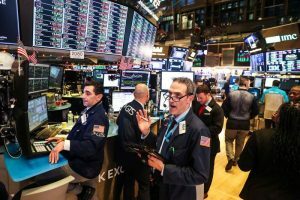 The economy and jobs market remains strong, diminishing investors’ fear for a near-term recession,” according to Evie Liu of Barron’s. Clorox’s 2018 revenue reflects the strength of their brand equity with consumers. What are the hottest stocks during this trend? Nike continued to climb through Monday’s closing bell, in fact, all but three of those included in the Dow Jones Industrial Average have experienced growth over the past month. 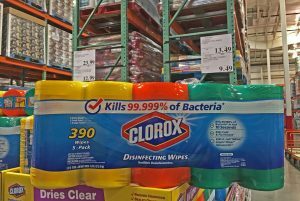 Consumer product giant Clorox, grew another five percent in just 24 hours on Monday, February 4th, aligned with their recent trend which included over 20% growth in stock value during 2018. The last time S&P experienced such a substantial increase was in January 1987 when the index jumped a whopping 13%. Later in 1987, markets around the world crashed in what is now known as “Black Monday”. Is this current uptick something to celebrate or perhaps an indicator of trouble ahead? Join the conversation with LA’s top economic minds at our 2019 Economic Forecast and stay informed on the future local and national economy, click here for more info. 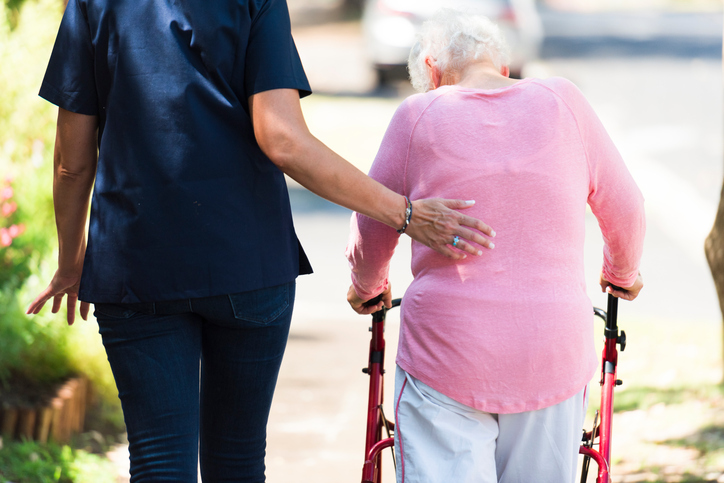 A pioneering national network of home care is using this one virtue to reshape their industry.